Omg. Omg! 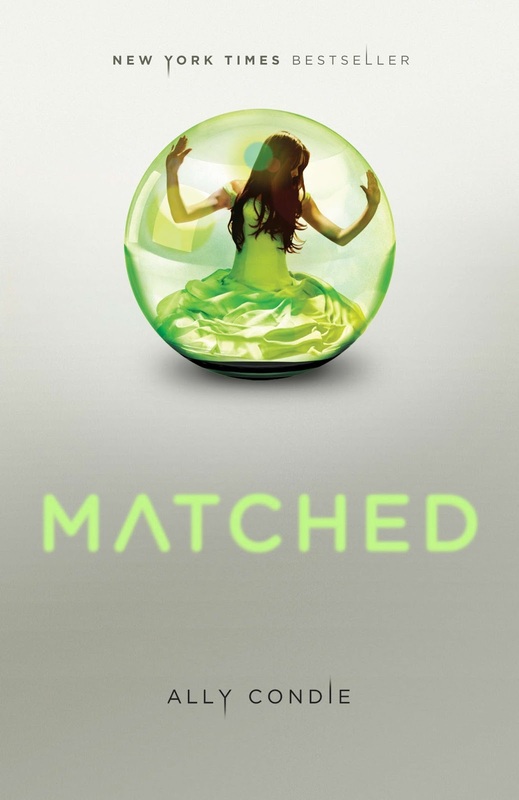 I just finished reading the book Matched by Ally Condle and I can’t even begin to describe how genius, intelligent, luring, exciting, sad, and romantic the book was. I just can’t believe it. After I read the ending, I wanted MORE. I need to know what happens next. I HAVE to. This is insane. An outrage! I might just have to start a “Declaration of a sequel to Matched”. Gahh! It’s eating my insides! If anyone else has read this book, please share your insights!? So this is a futuristic book on how there is a Society where “Officials” control your lives: where you live, who you marry, what you eat, where you go, how you travel, what you believe, basically everything in your life. The world is split into “provinces”. There are no more “states” or “countries”.